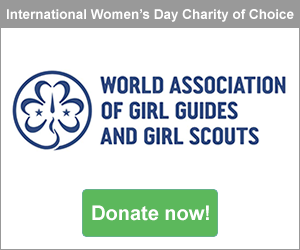 Ladies, gentlemen, and everyone in-between – come and celebrate International Women’s Day, 2019 at Poplar Union! 2018 was a landmark year for feminism, women’s rights and gender equality with the creative industries leading the way with campaigns such as #metoo and #timesup. Now it’s 2019 and there’s still a lot to be done. 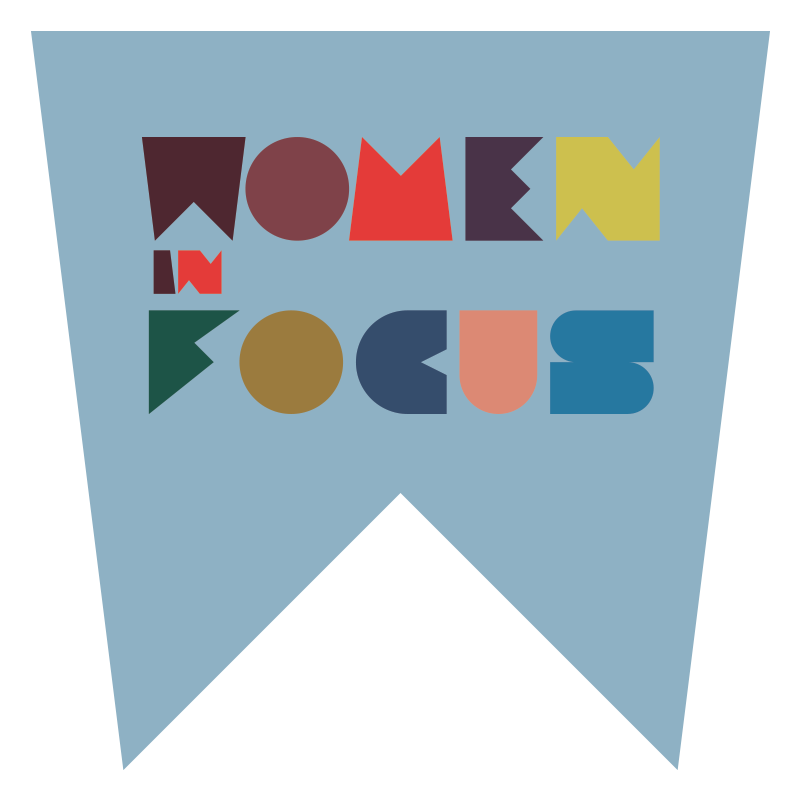 So why not join this pivotal conversation at Poplar Union’s weekend-long Women In Focus Festival! Following the theme ‘perception’ and taking place over the 8, 9 & 10 March, this three day festival is open to all and provides a space to enjoy top quality cabaret, music, dance, film workshops and talks. This year contributions will be made from local artists and organisations such as intergenerational arts pioneers Magic Me, LGBTQ+ support organisation East London Out Project, British-Bengali women’s group Nari Chetona, young creative talents of Spotlight Sounds, Sunday Assembly East End, plus many more!